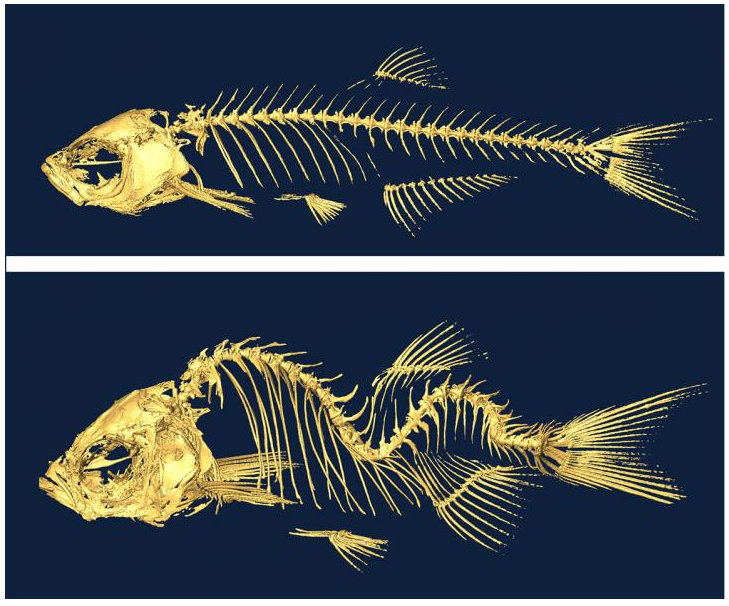 Zebrafish models of idiopathic scoliosis link cerebrospinal fluid flow defects to spine curvature. 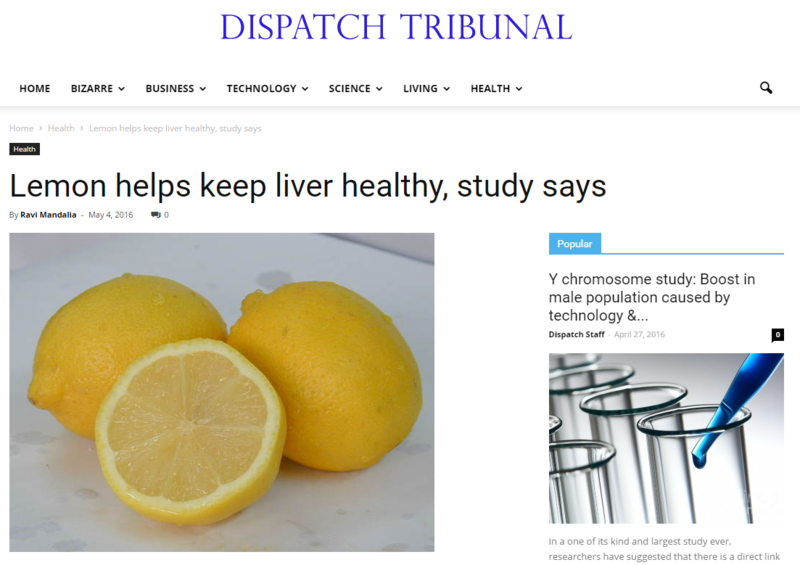 Lemon helps keep liver healthy... Hey, it's our contribution! 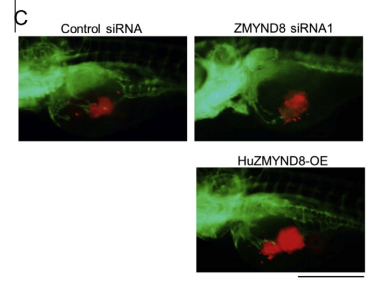 Copyright © Working for Zebrafish-driven Drug Discovery All Rights Reserved.